What do you need a speaker for? Why choose me as your speaker? Does your sales team suffer from price fright? Discover Your Team – What Lies Within? 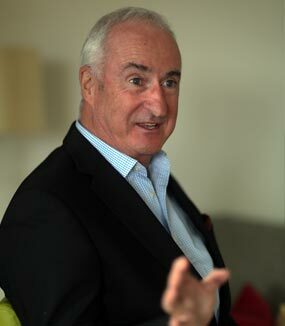 Business Development expert, Motivational Speaker, Master of Ceremonies & After Dinner Speaker Terry Ryan has entertained and inspired audiences with speeches across the UK and overseas. I very much enjoyed your motivational speech in Winchester. Your message inspired the audience. You also kept the day running smoothly by keeping the audience engaged between presentations. I have no hesitation in recommending you for similar events. Your speeches always leave me informed and entertained. You really have mastered the art of introducing humour that adds impact, yet takes nothing away from the clarity of your message. I have known you in the corporate environment in that world you certainly stand out from the crowd. The 40th anniversary of any company is a landmark event. After all this time having the best Master of Ceremonies and Motivational Speaker for our celebratory event was crucial. You filled both roles superbly. I have worked with Terry for many years and know him to be a business professional with uncommon depths of talent, integrity and ability. I have no hesitation in recommending Terry to all, he never disappoints and has the added bonus of almost always leaving you with a smile on your face. Terry Ryan performs original material based on a combination of his clients requirements, his own life experiences and fun filled fantasies (at least those he can talk about in public). Every speech he delivers is tailor made, written and performed after a free consultation process. Terry excels as an After Dinner Speaker, Motivational Speaker, or Master of Ceremonies bringing to each role an inspirational sense of humour that has helped him entertain audiences across the UK and overseas. 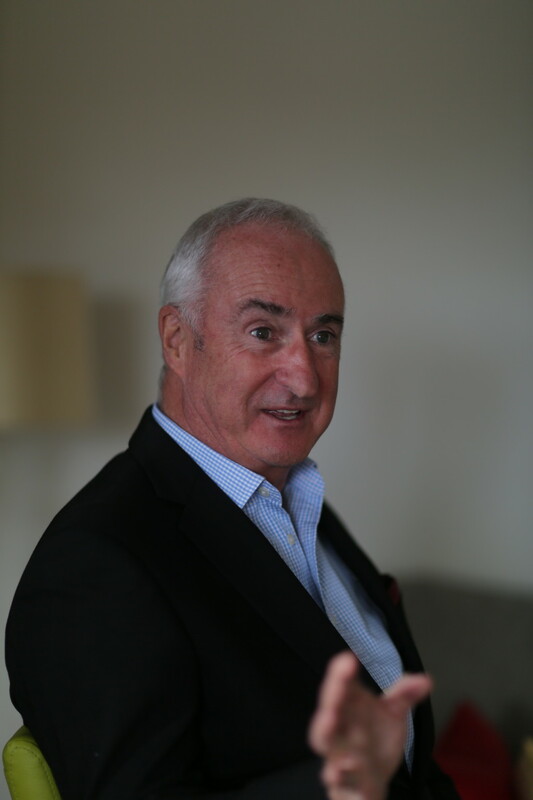 Terry has extensive experience of Corporate Presentations and Events and has won many prizes for Public Speaking including as an After Dinner Speaker. He has also won the prestigious National Final of the UK’s premier public speaking body Speaker of the Year competition. He has spoken in venues across the UK from Edinburgh to Southampton with regular dates in London including Central Hall Westminster.